Stroll across the 37 hectares (91 acres) of SSR Botanic Garden and explore the preserved plant life of the Southern Hemisphere's oldest botanical garden. 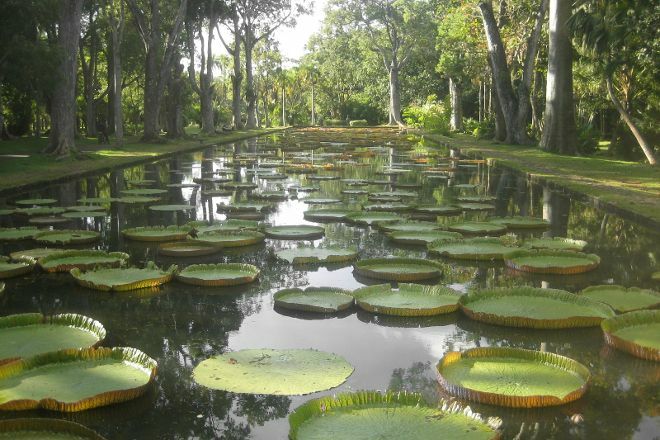 Admire the neatly maintained gardens and their luxuriant vegetation, including the giant water lilies of the park's main pond, abundance of sugar canes, and over 85 varieties of palm tree. Named after the attractive grapefruit tree that grows in the region (thought to have been introduced by the Dutch), the garden boasts decorative plants as well as fruit trees, all giving an excellent introduction to the agricultural and culinary heritage of the island nation. 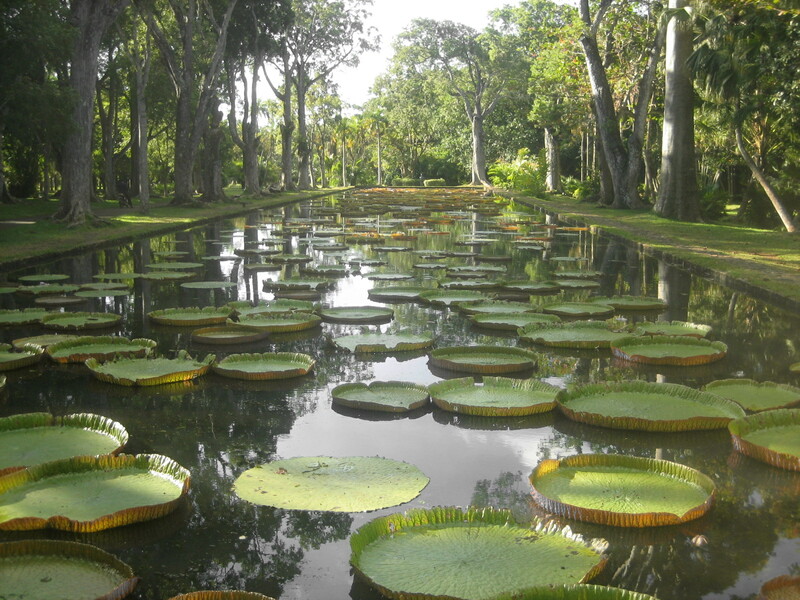 Arrange to visit SSR Botanic Garden and other attractions in Pamplemousses using our Pamplemousses trip itinerary builder app .